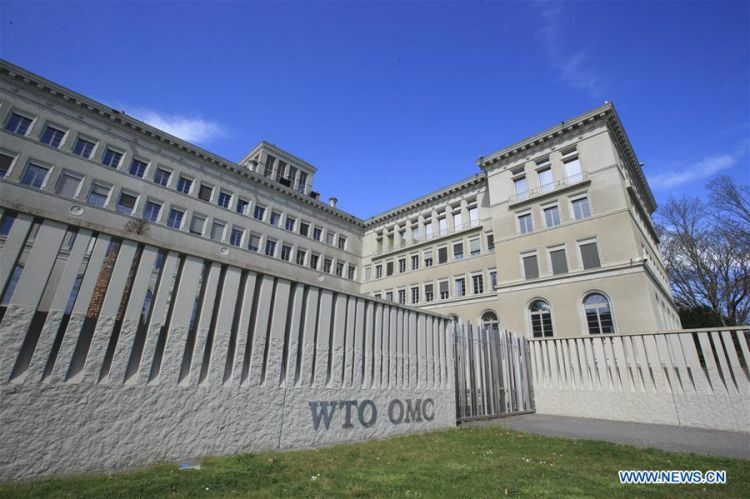 Description：The World Trade Organization (WTO) on Tuesday lowered its forecast for global trade growth this year from 3.7 percent to 2.6 percent, due to economic uncertainties. "With trade tensions running high, no one should be surprised by this outlook," said WTO Director-General Roberto Azevedo at the release of the Trade and Statistics Outlook. "Trade cannot play its full role in driving growth when we see such high levels of uncertainty," said the WTO chief, noting that it is "increasingly urgent that we resolve tensions." The current trade forecast reflects downgraded GDP projections for North America, Europe, and Asia, stated the Outlook report, mostly due to macroeconomic considerations. These include "the diminishing effect of expansionary fiscal policy in the United States, the phase-out of monetary stimulus in the euro area and the ongoing economic rebalancing of the Chinese economy away from manufacturing and investment and toward services and consumption," said the WTO. The WTO gave a preliminary estimate of a 3-percent growth in the world merchandise trade volume in 2018, down from its forecast of 3.9 percent in September last year. Trade growth in 2018 was weighed down by factors including new tariffs and retaliatory measures affecting widely-traded goods along with weaker global economic growth, volatility in financial markets and tighter monetary conditions in developed countries, explained the WTO. The WTO said trade growth could rebound slightly to 3 percent in 2020 if trade tensions ease.